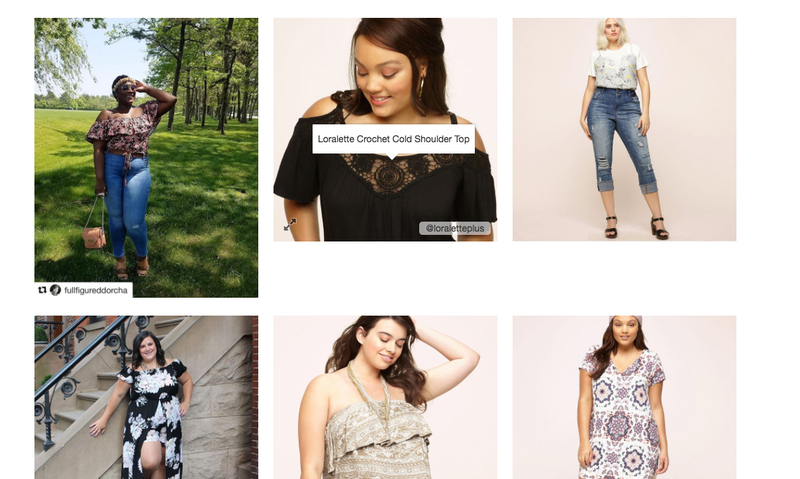 Loralette, a sister brand of Avenue geared toward a younger audience, launched the Syndeca platform in 2017. 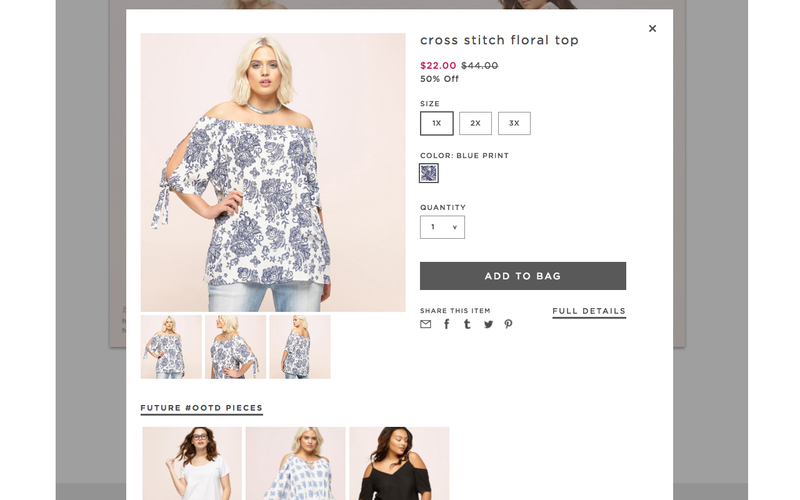 Their digital catalog transforms images into actionable content, enabling millennials to effortlessly purchase products with their mobile devices. 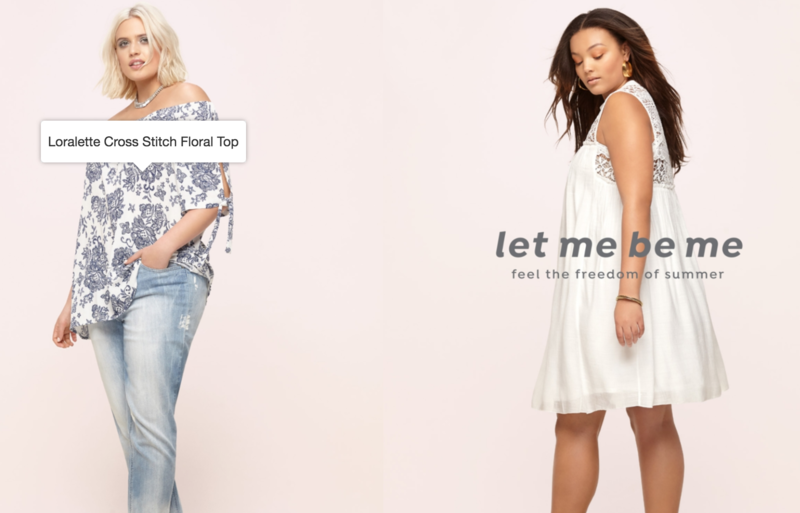 And customers who visit their main site now enjoy an enhanced experience via a Syndeca-powered shoppable Instagram feed that brings products front-and-center with a clear path to purchase. Both Avenue and Loralette benefitted from Syndeca’s single integration capabilities, which translated to a seamless implementation process. Syndeca also dovetails neatly with Demandware, the ecommerce platform Loralette utilizes — though there’s no real surprise there, as the software is designed to work with all major (and not so major) ecommerce platforms without additional coding or IT resources.